As part of the current US government’s “zero tolerance” policy, immigration authorities have been ramping up enforcement against legal and illegal immigrants. A newly released report from Syracuse University’s Transactional Records Access Clearinghouse (TRAC) indicates deportations have skyrocketed in 2018, hitting a record high of 287,741 to date. More non-criminal immigrants were removed from the U.S. this year than in past years. In accordance with this policy of deportations, in June 2018 the USCIS announced it would begin issuing deportation notices to individuals who filed immigration applications and are deemed to be out of lawful immigration status at the time a denial is issued. It’s called the NTA policy, meaning that in these denied cases, a “Notice to Appear” for deportation is issued. Of course due to ever increasing immigration application processing times, many if not most individuals filing applications for Residency or change of status naturally have a lapse in status while their immigration applications are pending. This seems to be part of the administration’s enforcement plan. The first phase of the NTA policy implemented on October 1, 2018, applies to immigrants who are denied for family-based residency (form I-485) and non-immigrants whose applications to change or extend status (form I-539) are denied. I-539 applications are generally filed by visitors to the U.S. who wish to extend their stay in the U.S., or change status to a student or other visa. Once a USCIS denial is issued, an NTA is issued to applicants whose period of authorized stay has expired. An individual with an expired period of authorized stay is technically considered to be ”unlawfully present” in the U.S. at the time of denial. This includes those who file an application while they are still in legal status, but due to the time involved in processing the immigration case, have fallen out of legal status by the time a denial of the case is issued. 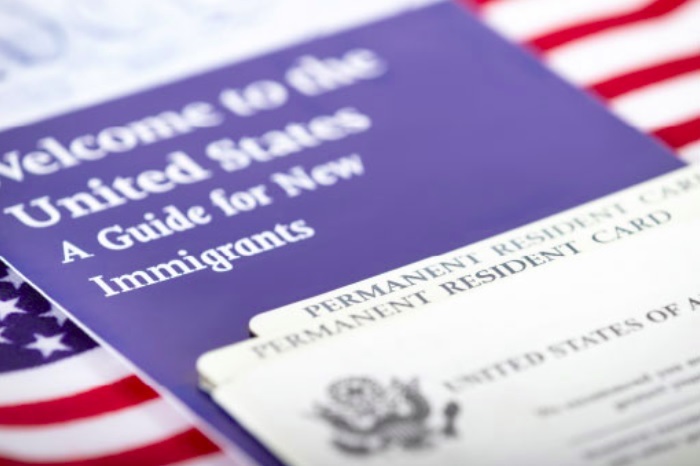 The initial application of the NTA policy covered an extremely wide range of circumstances, including millions of family sponsored applications to adjust status to residency in the U.S. and non-immigrant change or extension of status applications. In a new announcement last week, the USCIS warns that beginning November 19, 2018, it is further expanding the program to include issuing deportation notices to individuals who receive denials for even more types of immigration applications, including T visas Form I-914/I-914A (victim of human trafficking), U visas Form I-918/I-918A (victim of crime), I-360, Petition for Amerasian, Widow(er), or Special Immigrant (Violence Against Women Act self-petitions and Special Immigrant Juvenile Status petitions), I-730, Refugee/Asylee Relative Petitions when the beneficiary is present in the US and I-929 and Petition for Qualifying Family Member of a U-1 Nonimmigrant. This expanded application of the NTA policy is particularly troublesome for Violence Against Women Act (VAWA), so called “Battered Spouse” petitions. Immigrants who are abused by their Resident or Citizen spouses often file I-360 applications with the USCIS which are denied due to lack of documentary evidence of the abuse. Going forward, many battered spouses will now find themselves in deportation through no fault of their own, therefore being victimized twice, once from the abuser, then finally by USCIS.